To celebrate World Doula Week this year my booklet ‘A Birth Path’ has been reduced to the lowest price the publisher will allow. I hope this wholesale price will be useful for the wonderful doulas & childbirth educators out there, who have told me how they like to gift their clients a copy. A Birth Path: states & stages of consciousness describes the birthing process to raise awareness of what mother, baby and attending father experience during this miraculous life transition. It delves into the physical, spiritual and energetical to bring light to the conscious and subconscious aspects of the integrative beauty of birth. Also coming soon: A Birth Path – the audiobook! Watch this space. 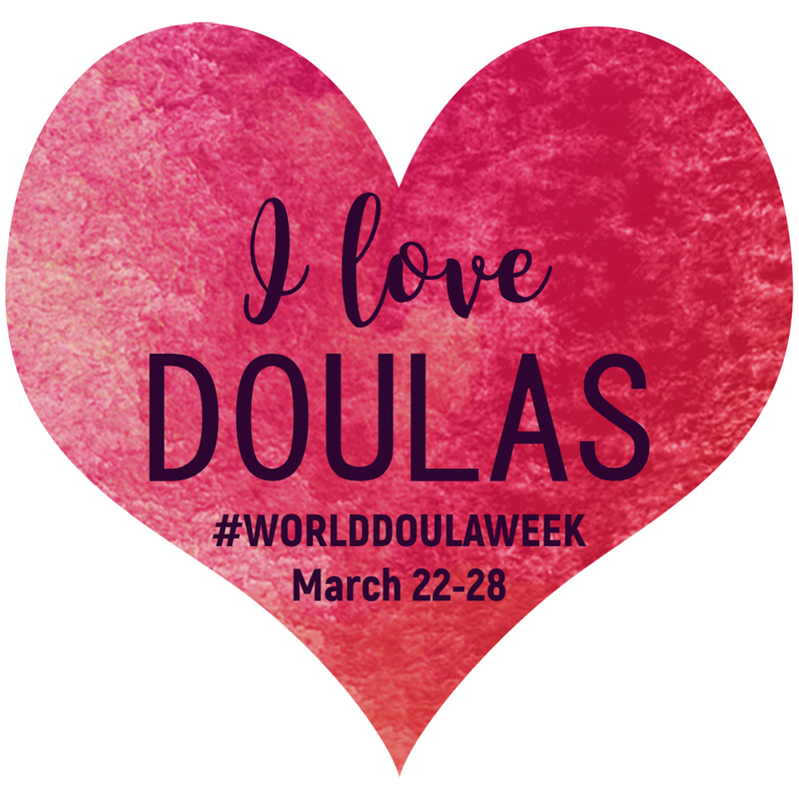 Doulas provide continuous support for the whole family through pregnancy, birth and the early days of parenthood. Filling a role that new mothers and families have always needed, we are there to listen, give confidence and not judge. Offering flexible, practical and emotional support we work in women’s own homes as well as in hospitals throughout the UK. Doulas are usually experienced women who have completed some basic training. We do not offer clinical skills and are not medically trained. The majority of doulas are employed directly by their clients while others may choose to volunteer. The Doula Access Fund (formerly a Doula UK project and soon to become a standalone charity) provides free birth and postnatal doulas to women in need and works with women’s refuges to ensure vulnerable women are supported as they become mothers. 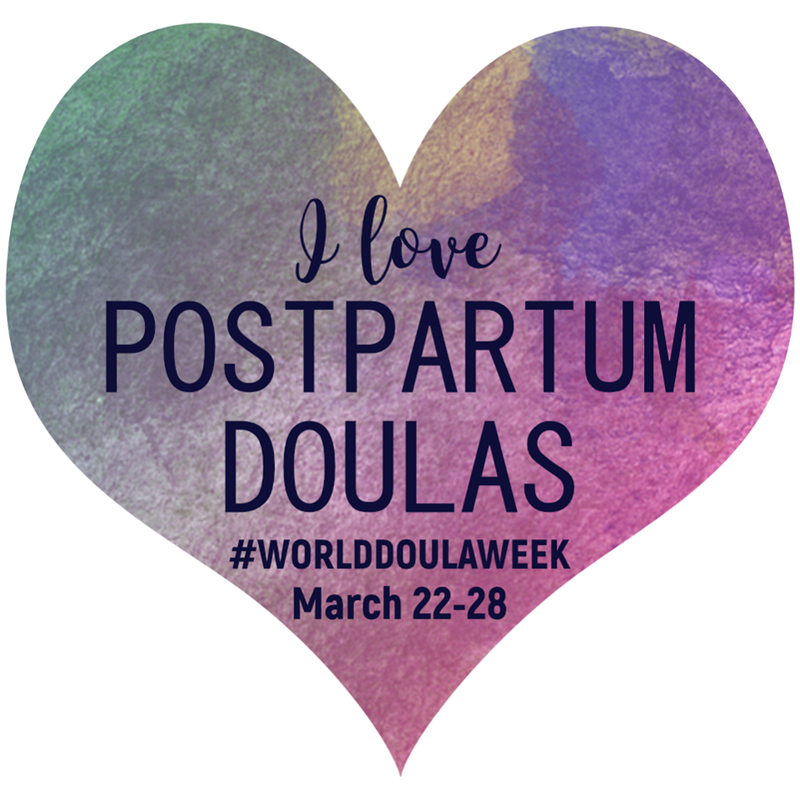 There are a small number of NHS-employed doulas and a number of voluntary schemes and projects as well as Social Services/Childrens’ Centres funded doula work.